Our team of professionals are here to be your partner. Think of them as your coach. Use them a little, or use them a lot. Whatever your fitness goals are, they are here to educate & motivate you! They will challenge you! New to PT – This is a 1 time purchase. 2 Private Sessions for $99 – stop by the front desk to purchase and book your sessions. Not sure which trainer is for you ? Read their Bios here. Fit Coach Session New to working out or to our club! Then this may for you. Would you like some professional guidance with one of our coaches. Ask us how! We are here to help you reach your goals. Coaching designed to help you achieve your individual fitness goals, our program involves regular sessions with a personal trainer. Your trainer will work with you to develop a personalized exercise and nutrition program. One on one training includes fitness assessment and goal setting to create a program based on your individual needs. Semi private Find a friend and sign up – motivate each other. Based on individual fitness goals. 3 plus This is for group of 3 or more. We offer a few of these classes weekly and anyone is welcome to join in and meet new people. If you have a group of 3 or more on your own we can customize time and trainer to meet your groups needs. Therapy Training for male and female athletes of all ages and levels. We believe that everyone is an athlete , regardless of whether they are youth, high school students, college, pro or the general fitness population. Our mission is to maximize the athletic potential of all our athletes through superior training and the relentless pursuit of excellence. 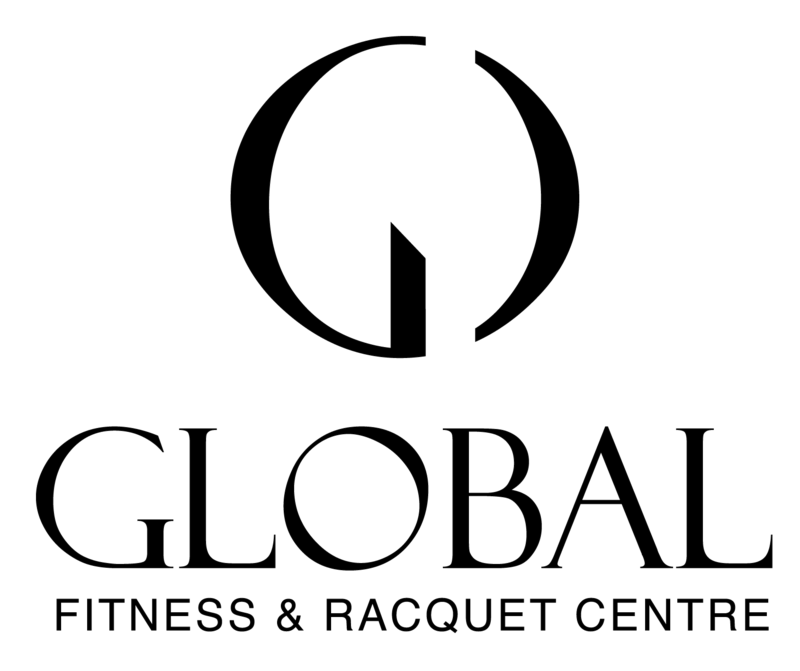 Global Fitness and Racquet Centre strives to be the leader in performance-based training for athletes in the Okanagan Valley. Global Fitness offers exclusive programs for professional, amateur, junior and high school athletes as well as specialized programs for law enforcement, business executives and industry professionals. We have a facility with 80,000 sq/ft of usable training space. Our staff is fully certified with experts in the field of Strength & Conditioning, Olympic Lifting, Power Lifting, , Nutrition and recovery. We are able to completely service our athletes in every facet with preferred booking to local rehab specialist. FMS FMS – Functional Movement Screening. FMS is the screening tool used to identify limitations or asymmetries in seven fundamental movement patterns that are key to functional movement quality in individuals with no current pain complaint or known musculoskeletal injury.These movement patterns are designed to provide observable performance of basic loco motor, manipulative and stabilizing movements by placing an individual in extreme positions where weaknesses and imbalances become noticeable if appropriate mobility and motor control is not utilized.Talk to one of our Certified FMS Coaches or the front desk and set up your appointment today! Nutrition and Health Coaching Precision Nutrition helps clients transform their lives. Our in-house coaches have helped men and women get into the best shape of their lives. We approach coaching by listening to our clients’ needs and what they want to accomplish, learning how they live, discovering what’s really important to them, and working together to create the right nutrition and exercise approach based on their goals and lifestyle.